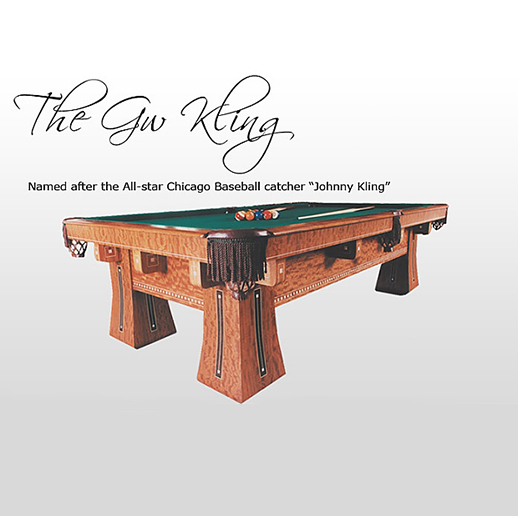 The Golden West “Kling” is the finest replica that was first made in the early 1900’s. 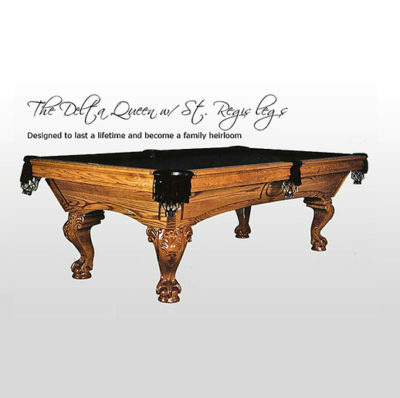 of being the finest pool table ever made. 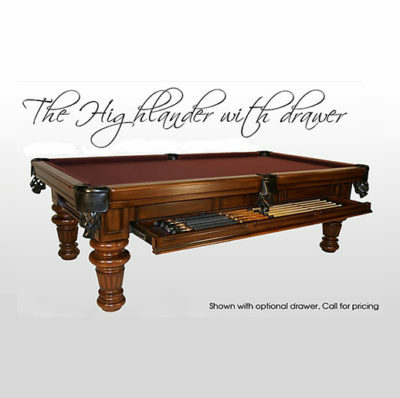 An unbelievable statement considering the amount of different pool tables manufactured in the last three centuries. enhance and enrich this time honored classic. 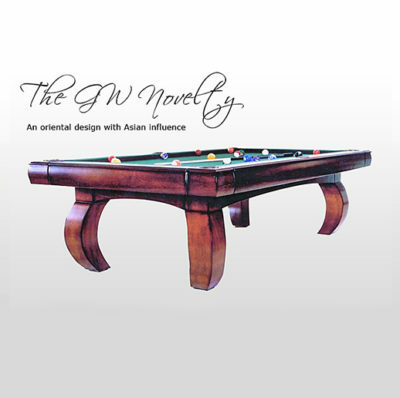 The Kling is featured in a variety of exotic hardwoods.